A stoma has a big influence on people's lives. It is important that the stoma wearer can pick up his or her normal life rhythm again. 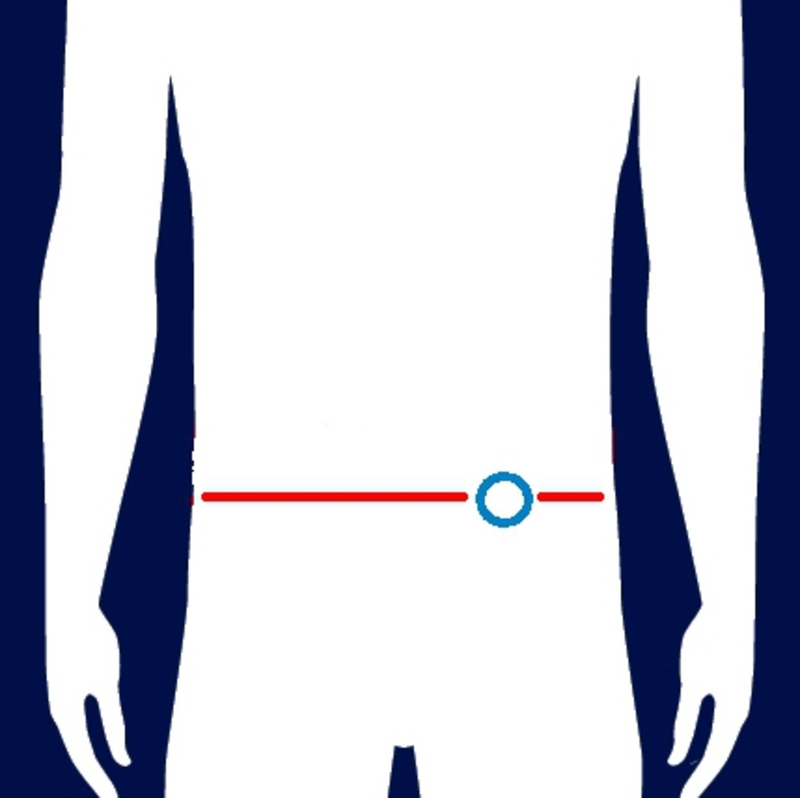 An ostomy pouch can have a restrictive effect on mobility and independence. In that situation, the StomaSafe support bandage fixes the stoma bag optimally, so that life for the ostomist is as normal and comfortable as possible.